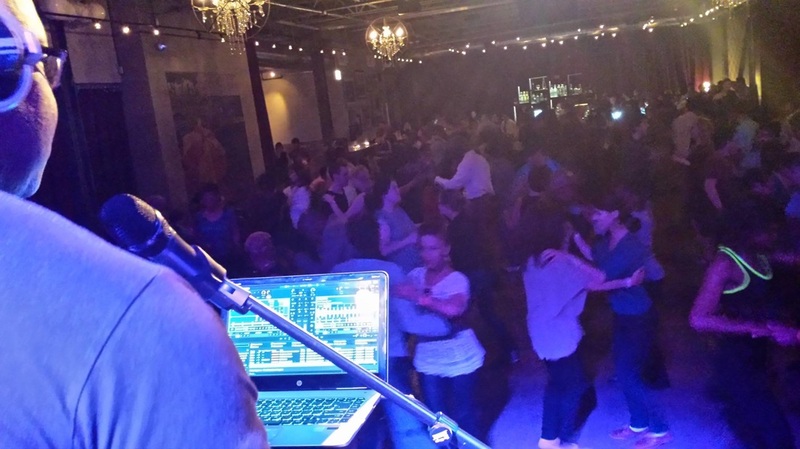 CHICAGO'S #1 SALSA & BACHATA PARTY! 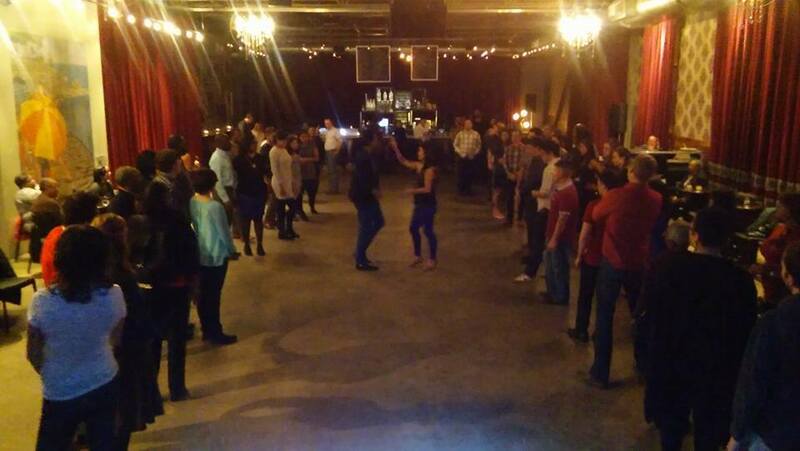 3rd MONDAY MAMBO MAYHEM THE PROMONTORY! WITH EL CAOBO AT 8:15PM!